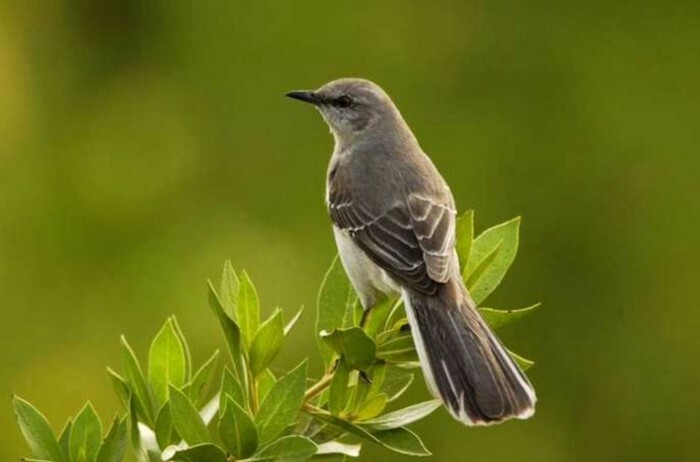 Mocking birds are able to mimic the songs of other birds. The more complex the song the more interesting to females a male is. They are indigenous to North America and usually stay year round in the same area but have been known to move south in harsh weather. 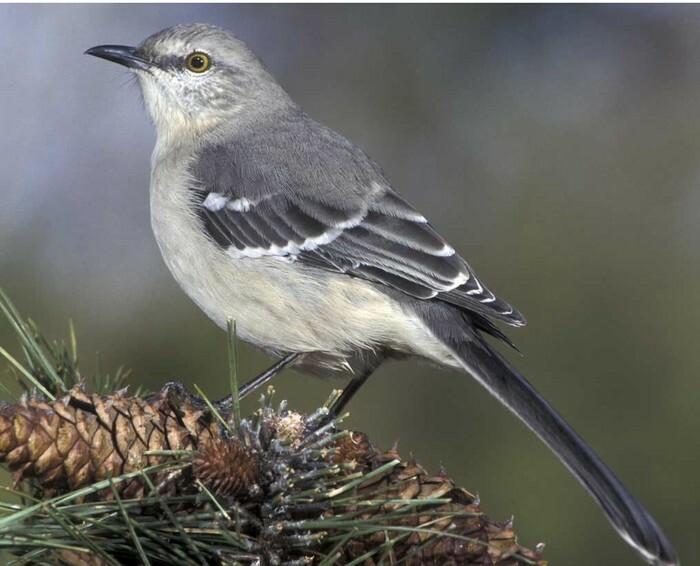 Mocking birds are generalist, eating mostly insects but also small lizards and fruit. 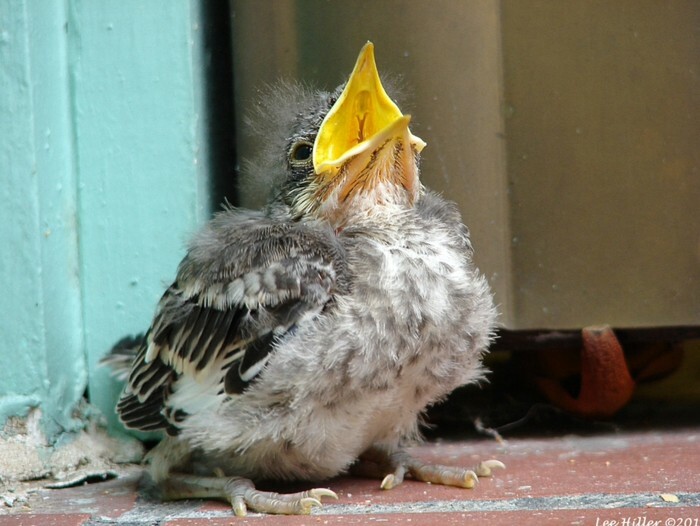 This alows them to have more food available to them, making servival esayer.